Other Classes of Membership are available i.e. Whether you're an experienced player or have little or no knowledge of the game, a legendary Northern warm and friendly greeting awaits you at our club. All required equipment (grass, hoops, balls & mallet) is supplied as well as a full coaching course being covered by your membership fee - Beware! you'll be playing for the club in a league in no time. 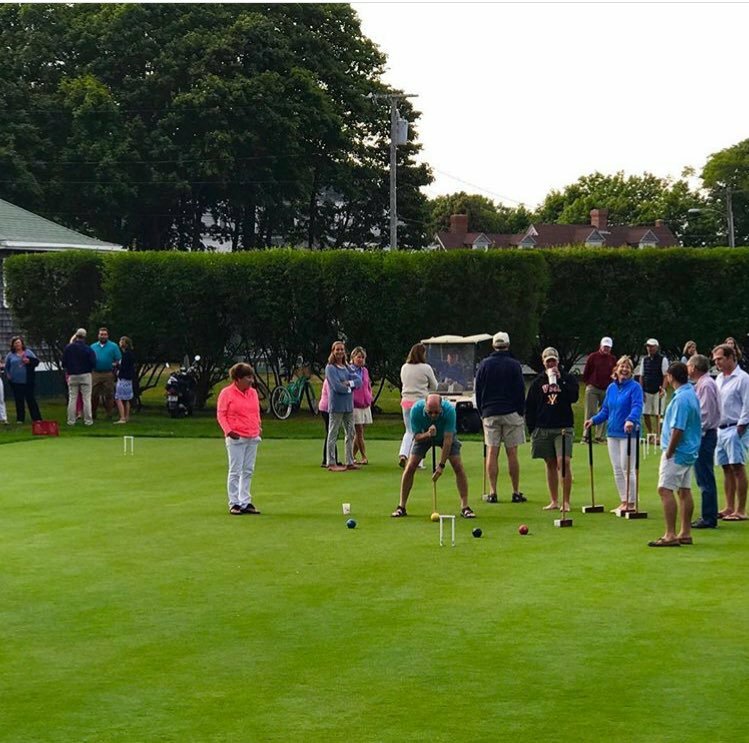 Earby could be your gateway to a sport that's played on five continents (well it has been played at both poles - so maybe I should say six continents). all, against all - come and learn more about it! If you are unsure about joining, why not pop in and have a chat with us. Hint.. if we're in Summer Whites - it's either snowing or it's a match in progress - either way, you're welcome in. If you are interested in joining please walk in or Contact Us.